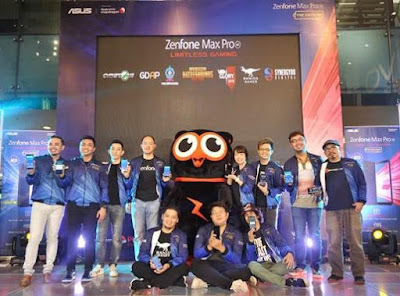 ASUS Philippines finally announced the arrival of the 4GB RAM + 64GB ROM variant of the ZenFone Max Pro during its “Max Pro: Game Zone” event recently held in SM City North Edsa Cyberzone Annex. 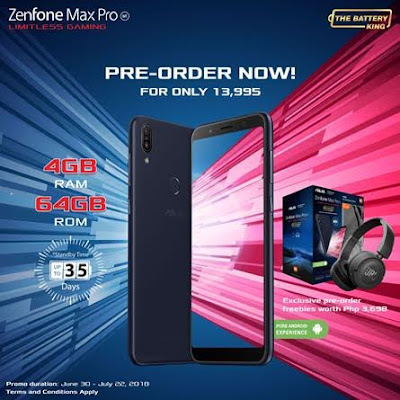 From 3GB/32GB, the ZenFone Max Pro sports the long-awaited 4GB memory and 64GB storage, together with the powerful combination of a Qualcomm Snapdragon 636 processor, 5,000 mAh battery life, 18:9 FHD+ display, NXP Smart Am, 16MP + 5MP dual rear camera – definitely every gamer’s dream device to truly enjoy unbeatable performance and limitless gaming. 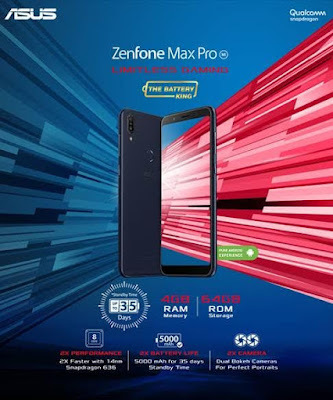 “It is a ubiquitous notion that more potent and engaging games are truly going mobile, making the choice of handsets even more critical to the player. We at the Game Developers Association of the Philippines (GDAP) are keen to this market movement and are distinctly honored to be a chosen partner of ASUS for their maiden gaming phone, the ZenFone Max Pro.” GDAP President, Alvin Juban, shared.